We are a registered charity which is run by parent/carer volunteers with children/young people with Special Educational Needs and/or Disabilities. We organise parent participation, providing the opportunity to talk about all the services they receive in Derbyshire. 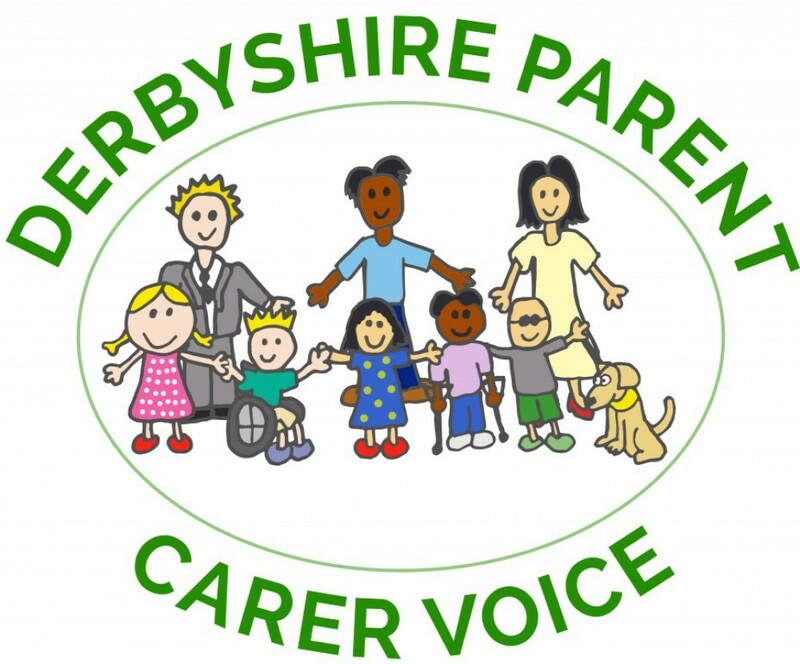 Derbyshire Parent Carer Voice has been set up to help parents have a forum for change within Derbyshire services. Parent Forums are making real changes to the way councils work with regard to parents, carers and children and young people. You will find useful information on the Children’s and Families Bill which was implemented in September 2014, and the Special Educational Needs and Disability Reforms. We will try to keep you updated on progress. See also the Useful websites and Local Information for Parents which contain useful links to organisation and Local training and events Derbyshire Parent Voice hear about. Please have a look at the website, come along to a forum for a chat and a coffee or get in touch with your ideas, we are always looking for ways to improve and would love to hear from you. Become a member, Membership is free and ensures you receive the Forums Newsletter and Event dates, as well as other information on consultations and changes. Please use the form below to indicate your preferences. Alternatively you can email info@derbyshireparentcarervoice.org or call 01629 533666. You can change your preferences at any time by email or telephone.